Subscription Fax2Email – Receive International faxes! Now you can get a geographical fax number that is linked to your email address with all the benefit of a 086 Fax2Email number. Fax2Email has always been associated with a free service that links a fax number to your email address. But there were some limitations with the free fax service and receiving faxes from an international destination could not always be guaranteed. To deal with the demand of international faxes a new subscription Fax2Email service was added to the line up giving users a geographical number eg. (011) 604 XXXX that can be linked to an email address. 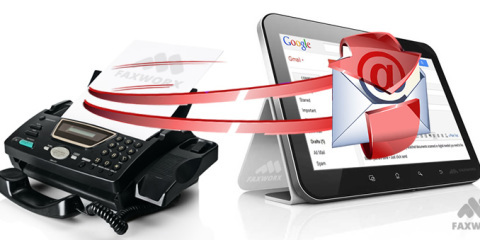 Subscription Fax2Email – How it works! – When a fax is received it is immediately rooted to any one of three online faxing servers. 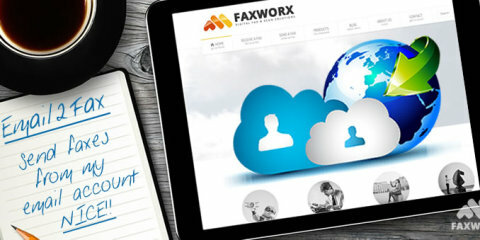 – The 011 geographical fax number from FaxWorx that is linked to your email address is looked up. – The fax, once converted from hard copy into a PDF document attachment, is immediately sent to the recipient’s email address. 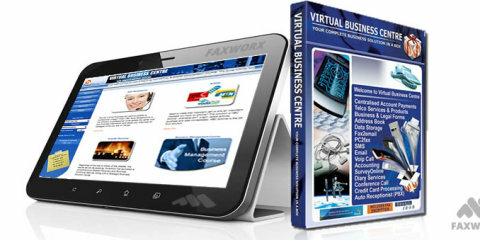 To register for subscription Fax2Email click on the “Register Now” button. On the registration page fill in all your detail and select your payment period & method. Once sign up you would receive an activation email. You must activate your number before you can receive any faxes. Follow the link in the activation email to go to the online user interface to activate your new Fax2Email number. To log into your online user interface go to the Fax2Email admin porthole. Enter your username and password. Your user name is your 086 or 011 Fax2Email number. 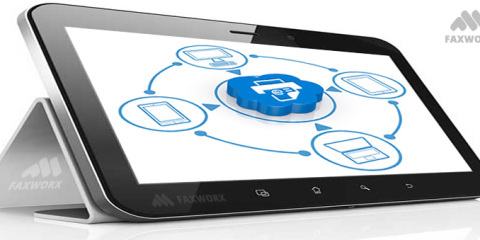 The password for your Fax2Email account was setup at activation of your account. If you can’t remember the password click on “forgot password”. 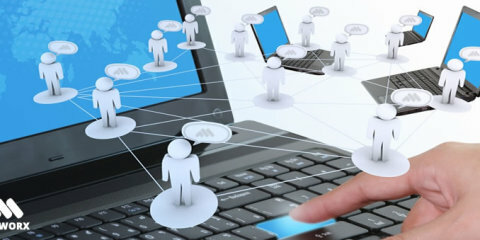 Once logged in, you can update your personal profile, change the end destination of your Fax2Email number, view your fax usage & history, resend old faxes, blacklist unwanted fax numbers and change the password for your online account. To change the end destination of your Fax2Email number you need to be login to your Fax2Email online account. Once logged in, go to the left hand side of the page and click on the “Personal” tab. In this section you can see the information that was captured on activation of your Fax2Email account. To change the end destination of your Fax2Email number – simply update the email address in the personal section and click on “Update Detail”. Your Fax2Email end destination is now changed. If you want to resend any old faxes simply click on “Fax Usage & History” select the dates you want the faxes for and click on resend for the fax you need to resend. * Prices correct on time of publishing – please confirm when registering.